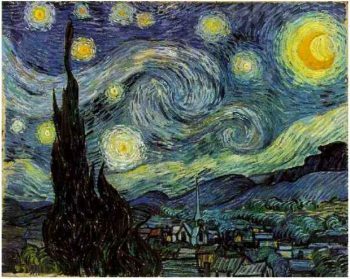 “The Starry Night” is one of the moist famous paintings by Vincent van Gogh, the post-impressionist painter. It depicts van Gogh’s view out of the window of his asylum room at Saint Remy de Province. 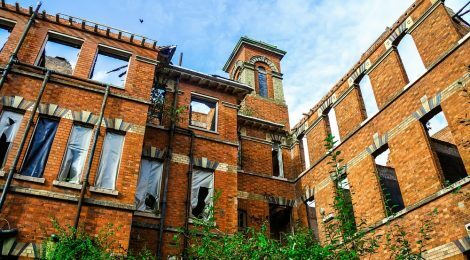 He admitted himself into the asylum shortly after his breakdown, when he cut off his own left ear. This is now one of the most famous and recognized paintings in the Western culture.